Lexus has recorded solid sales growth in January on the back of continued strong demand, particularly for its SUV line-up. The company’s near-record January tally of 609 deliveries was 14.0 per cent higher than its December result and 7.6 per cent higher than January last year. Leading the way was the Lexus NX Line with a January record of 288 sales – a gain of 67.4 per cent compared with January 2017. Reflecting the surge in demand for SUVs, it was the NX Line’s highest monthly total since June 2017, in what was a record year for the mid-size luxury SUV. 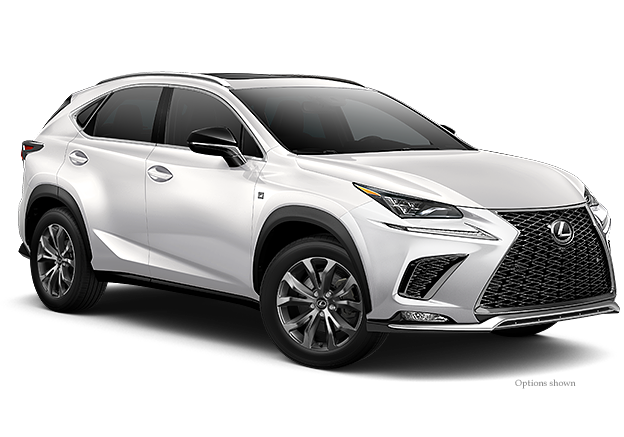 The January total for all Lexus SUVs – NX, RX and LX – was also a record with 431 deliveries, 31.4 per cent higher than for the same month in 2017. Sales of Lexus passenger cars were 11.9 per cent higher in January compared with December with gains for the CT 200h hatch and the RC and LC coupes. Lexus Australia’s chief executive Scott Thompson said the January result provided a solid platform for the year ahead. “We expect Lexus sales in 2018 to benefit from improved supply, continued strong interest particularly in our SUV line-up and new-model activity including the upcoming RX L seven-seat models and the flagship LS sedan,” Mr Thompson said.